The truth has eluded her for years. . . . Now is she ready to face it?When Eve Duncan gave birth to her daughter, she experienced a love she never knew existed. Nothing would stand in the way of giving Bonnie a wonderful life---until the unthinkable happened and the seven-year-old vanished into thin air. Eve found herself in the throes of a nightmare from which there was no escape. But a new Eve emerged: a woman who would use her remarkable talent as a forensic sculptor to help others find closure in the face of tragedy. Now with the help of her beloved Joe Quinn and CIA agent Catherine Ling, Eve has come closer than ever to the truth. 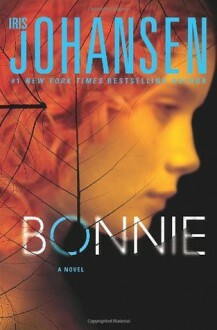 But the deeper she digs, the more she realizes that Bonnie’s father is a key player in solving this monstrous puzzle. And that Bonnie’s disappearance was not as random as everyone had always believed . . .